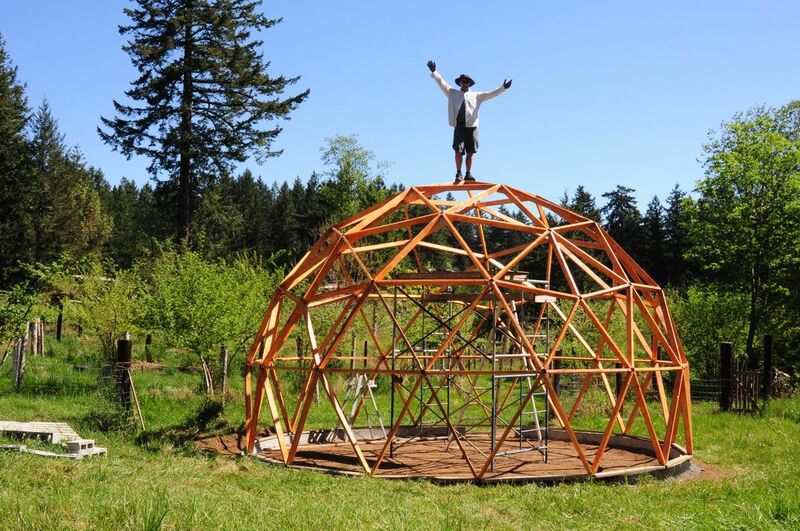 There are many things to consider after you have finally decided to “pull the trigger” and build your own geodesic greenhouse from scratch. But before you do PLEASE build a model like this one (made from pipe cleaners and drinking straws). 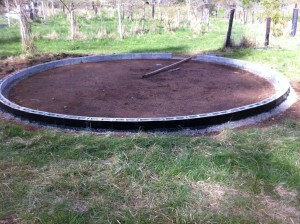 The first of course is how big do you want your biodome to be? This is a function of ability, time, money and space. With unlimited amounts of all these the sky is literally the limit when it comes to the size of your greenhouse dome. However if you are like the rest of us you are severely limited on all or most of these. 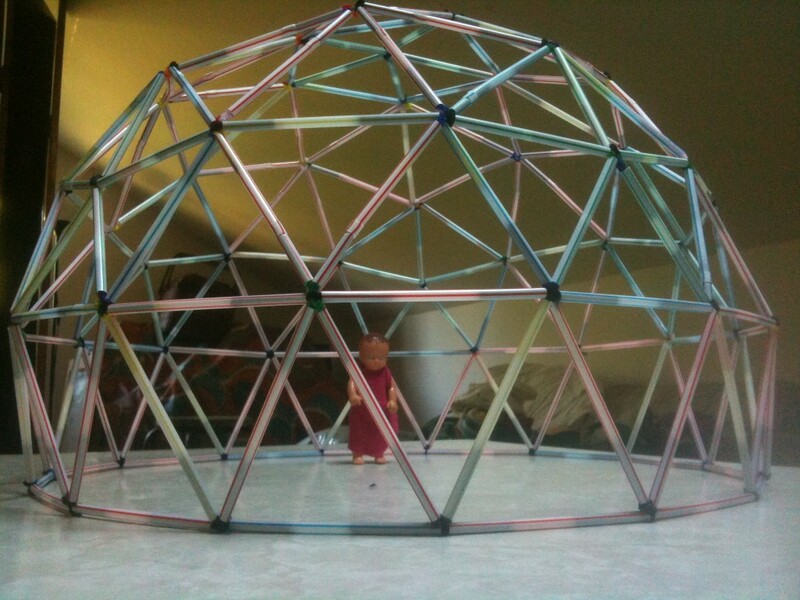 In which case it is wise to choose a dome a couple sizes smaller than you could afford if you “really stretched”, that way you will have an easier time with the build and have some money left over for greenhouse toys! No this isn’t some new WiFi, or satellite radio station. 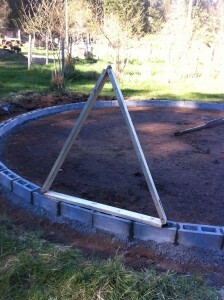 It refers to the number, size and shape of the triangles you will use when you construct your biodome greenhouse. There are advantages and disadvantages of having a 3V, 4V or even a 2V frequency dome. The main two are that lower frequency domes have less struts to manufacture and are simpler to construct. The main disadvantage is that they also are less dome like because long straight struts don’t curve and make that nice “soccer ball” shape we all love. 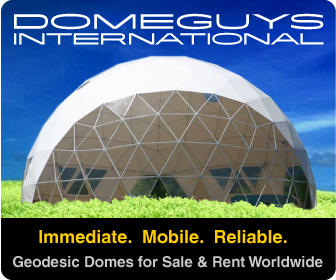 The advantage of the higher frequency domes is they look fabulous and they use shorter struts so that means less fear when it comes to sourcing your materials. The disadvantage is the huge number of struts and the complexity of assembly. This brings us to an alternative option, the Kruschke 3V frequency. This is a slightly different mathematical formula and was developed in cooperation with Bucky Fuller back in the day. It combines some advantages of 4V (having a flat base) and 3V less struts and easier assembly. 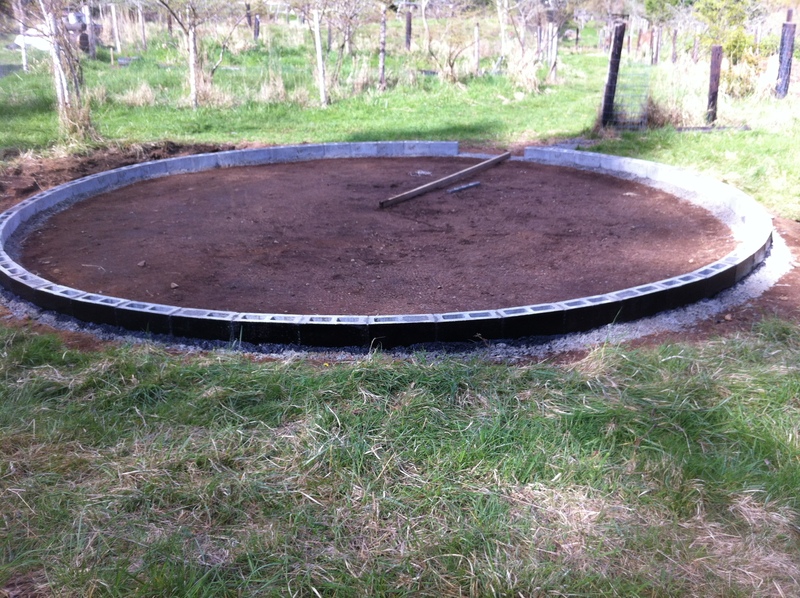 Here are some spy pics of a Kruschke greenhouse foundation I snapped the other day. Hub system. This is key! 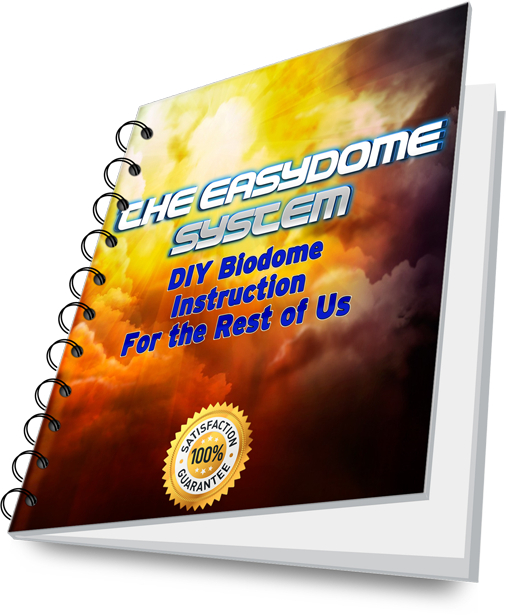 Because now that you have decided to build your own backyard dome, you know how big and what frequency the next logical decision is how to connect the struts. There are many pre-made strut systems, many home brew systems and many geodesic hub systems that just don’t work that well. And to add to the confusion, if you decide to build a Kruschke dome you need odd angled connectors which means you are almost guaranteed to have to do it yourself. You can do compound miter cuts and not use a hub system at all but when you realize how much math and fussy .5 degree accuracy angle cuts you have to make you might just give up. For those of you making a PVC or conduit pipe geodome this is less of an issue but for those who like the look and feel of wood one needs another option. You can use a PVC pipe as a hub and screw dowels into the ends of your struts, you can try and modify various “off the shelf” systems to work. But what you really need is a simple, no frills, adjustable, forgiving and inexpensive connector system. Luckily my friend Kacper has one and if I can talk him into letting me “spill the beans” I will do a post about it. If not I know it will be included in his new dome book coming out soon. 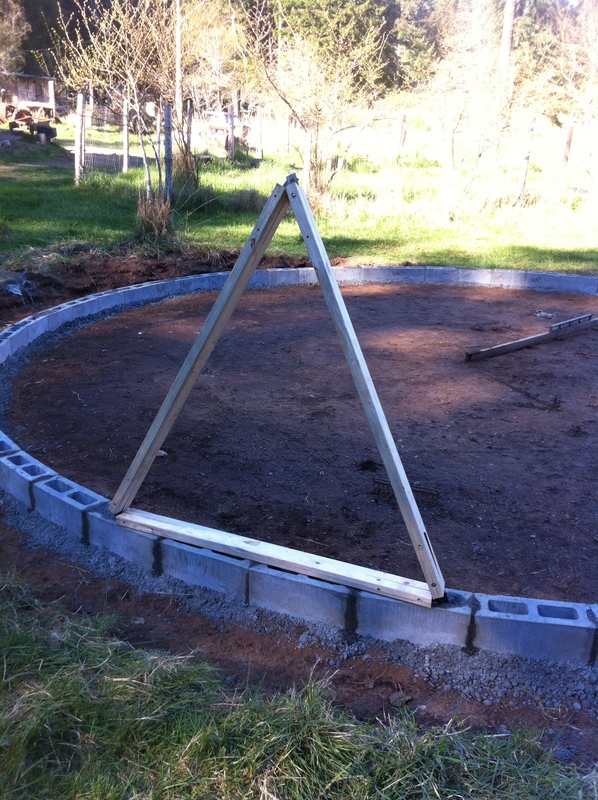 So don’t give up, there is a solution for those who don’t do compound miter angle cuts but still would like a nice wooden frame for their DIY geodesic greenhouse! 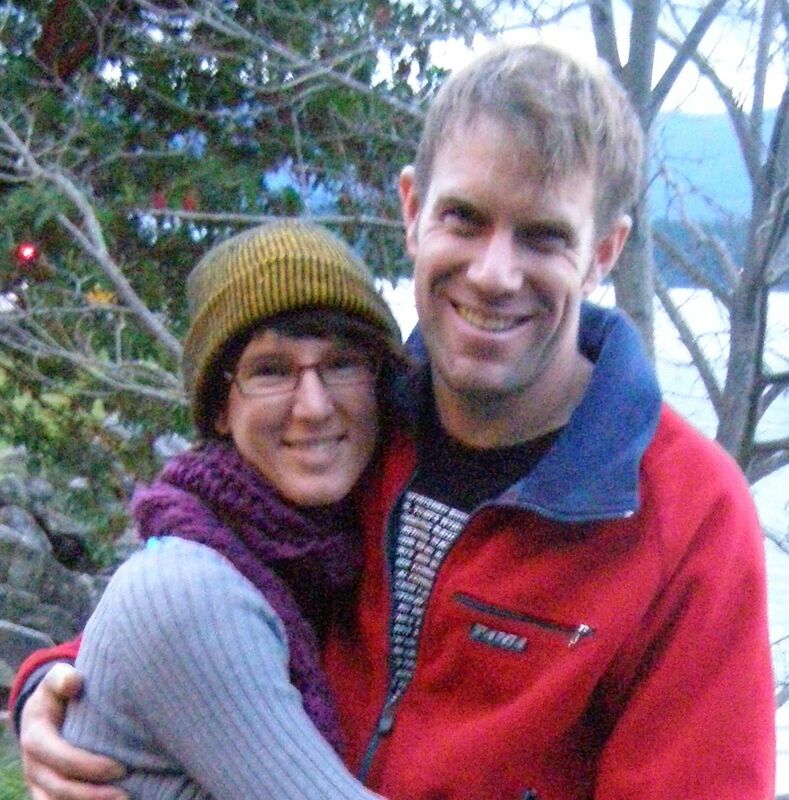 Very nice article as it helps very much in the process of building one where I stand now. but what are those pipe cleaners? Never seen before, I guess and from the picture I can’t tell..
And one more Q: Is the Kruschke 3V dome just a normal 3V dome with a flat base? The pipe cleaners go in the ends of the straws on the model geodesic greenhouse to connect the ends of the struts. The Kruschke 3V is an alternative frequency designed by a contemporary of Bucky Fuller that isn’t quite a 3V and is also not a 4V but yes it does end up with a flat base. And it looks good too! There is some web page or you have a reference to the slightly different mathematical Kruschke formulas ? Hi Sasha, does the Kruschke dome have a regular shape at the top ? (I am interested in having a ventilation system at the top and it would look better if the shape would be regular pentagon or hexagon). This dome comes to a 6 way connector at the very top so triangles all around just pick your wind direction and make sure your vent is held down! Mine has tried to blow away a number of times!